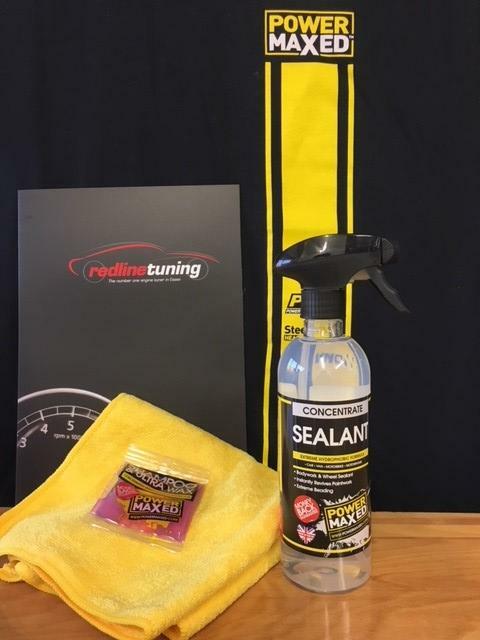 Power Maxed Sealant 500ml + Free Complimentary Micro fibre Cloth and Shampoo & Ultra Wax Sachet. 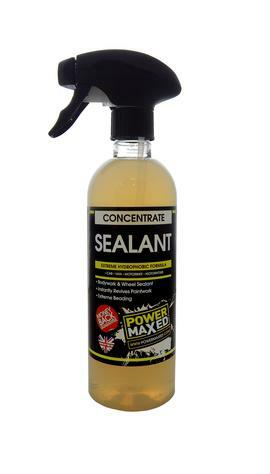 Power Maxed Bodywork Sealant is an easy on easy off sealant. It gives up to 4 months protection, durability, shine and beading. It can be used on the entire car including glass, plastics, alloys, steel and rubbers.